Zizi Papacharissi is Professor and Head of the Communication Department and Professor of Political Science at the University of Illinois-Chicago, and University Scholar at the University of Illinois System. Her work focuses on the social and political consequences of online media. 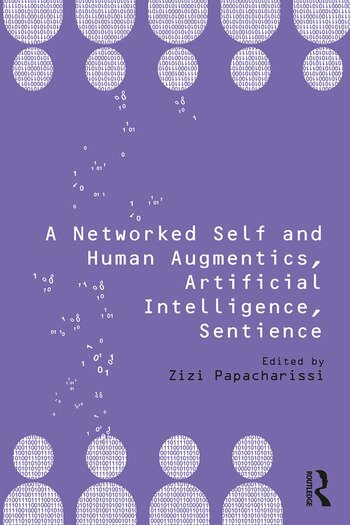 She has published nine books, including Affective Publics, A Private Sphere, A Networked Self: Identity, Community, and Culture on Social Network Sites (Routledge, 2010), and over 60 journal articles, book chapters and reviews. She is the founding and current editor of the open access journal Social Media and Society.